environment. This learning experience also works in concert with his instinct to survive creating what we have today as standards and procedures making our survival on this planet just a little bit easier. In 1980 when St. Lucia was ravaged by Hurricane Allen there were many lessons to be learned back then too, for the people of St. Lucia. Then came Hugo, Debbie, floods, and floods, and other weather related disasters. On the eve of Journay Kweyol in 2010, the big one hit. No, it was not related to Fred Sanford in one of his escapades with Lamont or Grady on the comedy show 'Sanford and Son', but rather a hurricane of tremendous proportions. Many lives were lost in the ensuing onslaught of fair Helen, the likes of which many had never seen in their entire lives. Criticisms and finger pointing continued long after the mud dried and the victims were buried. The public was promised that reviews of procedures were scheduled and measures would be implemented to better deal with such situations. Through it all NEMO (National Emergency Management Organization) was at the forefront of criticism and would have been the primary beneficiary of any improvements and modifications to disaster procedures and preparedness. Fast forward to Christmas eve 2013. The weather report called for isolated thunderstorms with a chance of flooding in low lying areas. 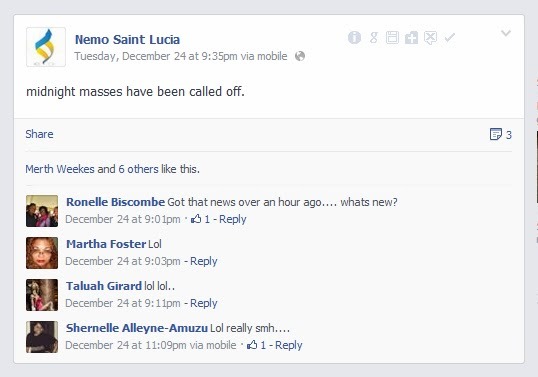 Nothing new to St. Lucians who by-and-large know what the report will be even before it is completed. In nutshell the report is usually the same wording whether we have significant flooding or no flooding at all. The weather report usually refers to the POSSIBILITY of flooding. Perched up here in New Jersey I knew something was amiss when I received a telephone call from my mother who was already out and about, like most other St. Lucians, preparing for last minute shopping. First call came in at 8:08 AM St. Lucia time. She had already noticed the ominous clouds and said she would have to rush to avoid any problems associated with the weather. 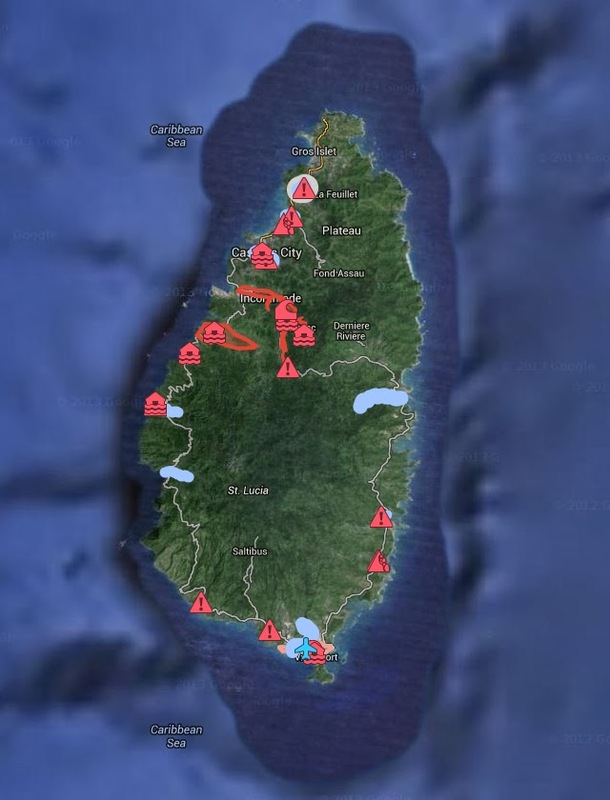 Next call came in at 10:58 AM St. Lucia time with a greater concern as it had already been raining heavily. At 2:17 PM I received the third call with news that the weather had deteriorated so badly that she had abandoned all further shopping. My mother is not a meteorologist. I continued to receive calls throughout the afternoon from other friends about the deteriorating weather conditions. A Skype call from another friend was inundated with the sound of continuous rumbling of thunder and torrential rain on their roof. Another call was received at 6:28 PM from someone driving towards Castries along the Castries/Gros Islet highway towards Castries in the area of Sandals Halcyon at Sunny Acres. Their report was of a rock slide in that area immediately across from the hotel. What I am trying to emphasize with these accounts is the rapidly degenerating weather conditions on that Christmas eve. By all accounts there were no updated weather reports neither any notifications from NEMO or the MET office. By now we all know the events of that fateful day. Shoppers who had traveled to the city of Castries and Rodney Bay were trapped by the flood waters. Flooded bridges, flooded streets, roads cut off; all contributed to an already horrible situation becoming a nightmare for some. Employees and last minute bargain hunters, as well as procrastinators were trapped in stores, restaurants, malls. Many tried making a mad dash for home by boarding already packed buses in desperate hope of beating the already obvious flooding conditions. Vehicles stalled all over the island braving ever deepening flood waters. Many stalled with frantic passengers screaming in terror as they began floating away in raging waters. From Bexon, to Cul-de-Sac, Roseau, Dennery, Choc, Canaries, Anse-la-Raye, Soufriere, the story was the same; flood! Then the calls began inundating the radio stations . From all over the island the calls came. It was beginning to unfold that we had a serious situation on our hands. Yet through all of this NEMO was silent. Where was NEMO? 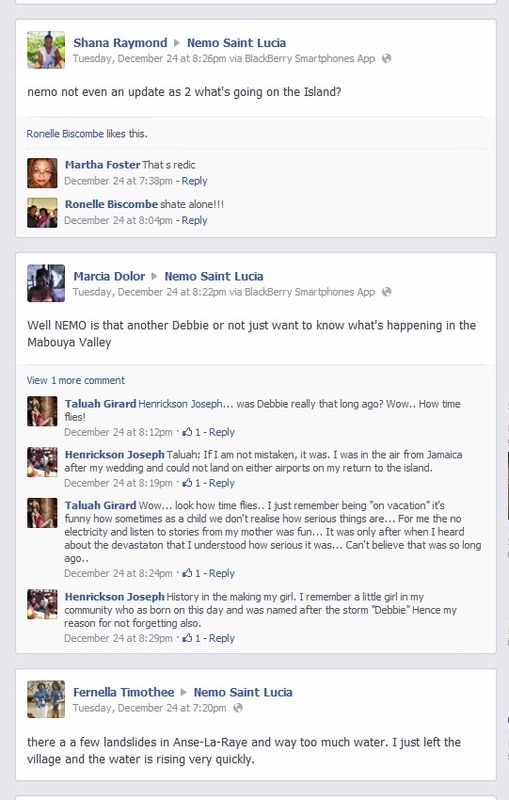 Were they already in the Christmas spirit that they were unaware of events unfolding all across the island. Did they not hear the incessant rumblings of thunder, the likes of which most St. Lucians will attest they had never experienced their entire lives on God's green earth? Did they not hear the calls to the radio stations? Did they not see the flooding? 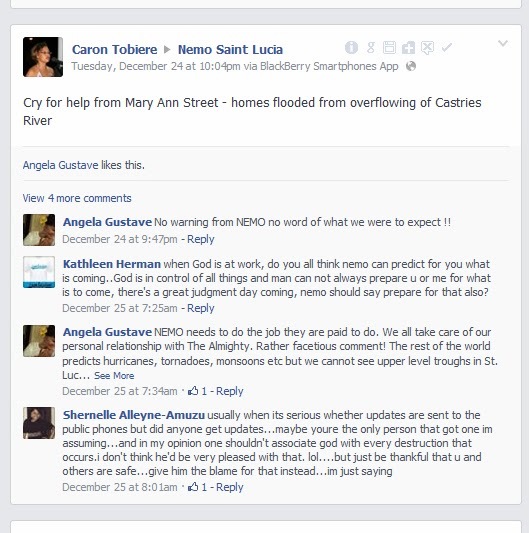 Where were these people who are charged with the responsibility to warn St. Lucia of impending peril? Where were they when it was clear as a shabeen on the beach that things were going downhill faster than the money in the pocket of a womier under the CDC? 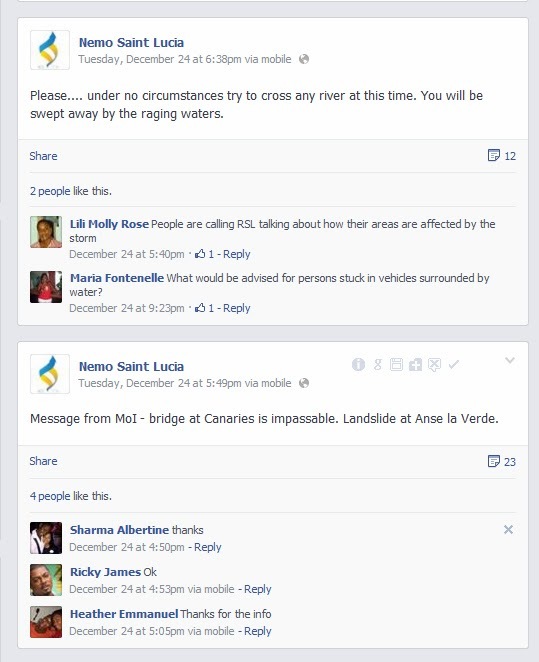 With no guidance on what was really happening or what to do about it St. Lucians took to social media. Facebook and Twitter were ablaze with mobile phone pics and stories of harrowing experiences. 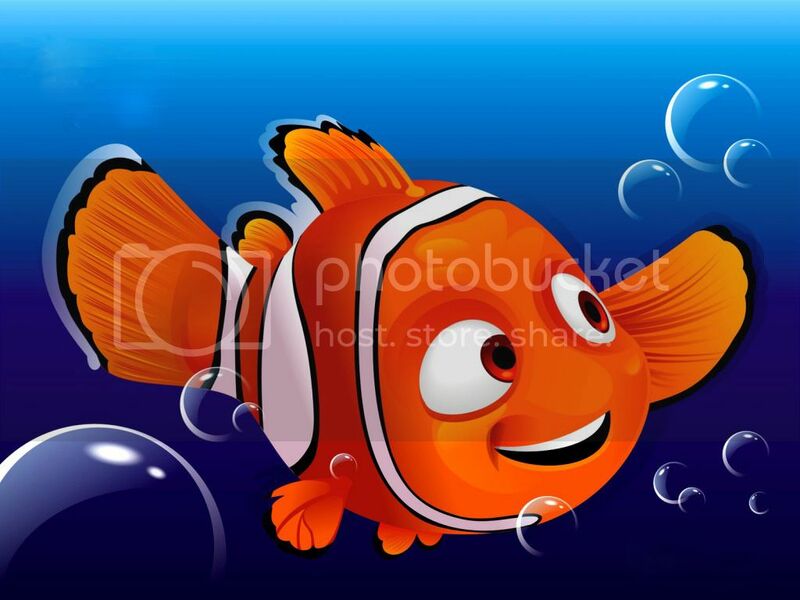 Still, no NEMO! "Message from MoI - bridge at Canaries is impassable. Landslide at Anse la Verde." "Please.... under no circumstances try to cross any river at this time. You will be swept away by the raging waters." "midnight masses have been called off." Are you serious!! Is this the best that NEMO could do when people were already dead?? In this day of social media NEMO has failed to capitalize on this free resource readily available to all and sundry. 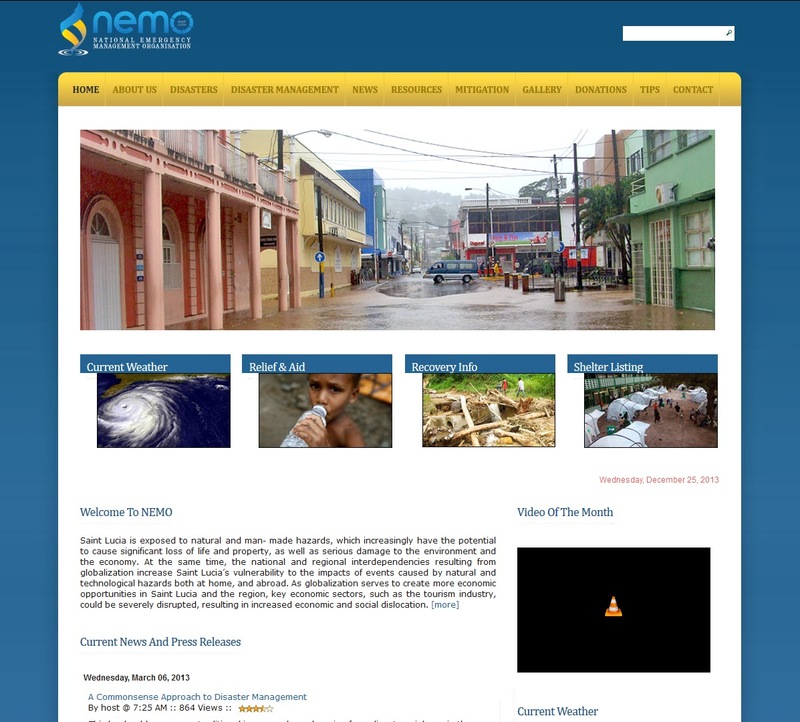 And to top it all off the NEMO website is dormant with their last entry dated March 6, 2013. Not a peep since this current disaster! 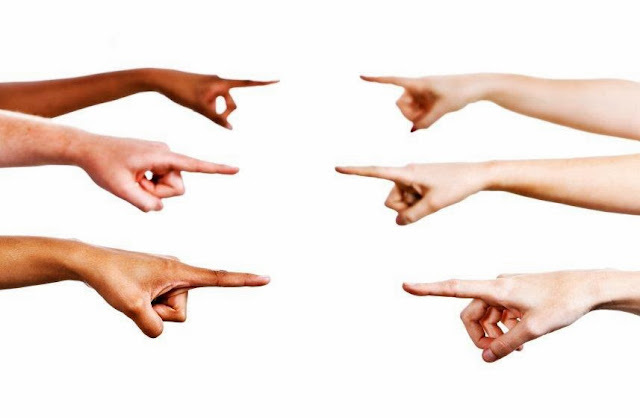 It's your fault! No it's YOURS! Yours! 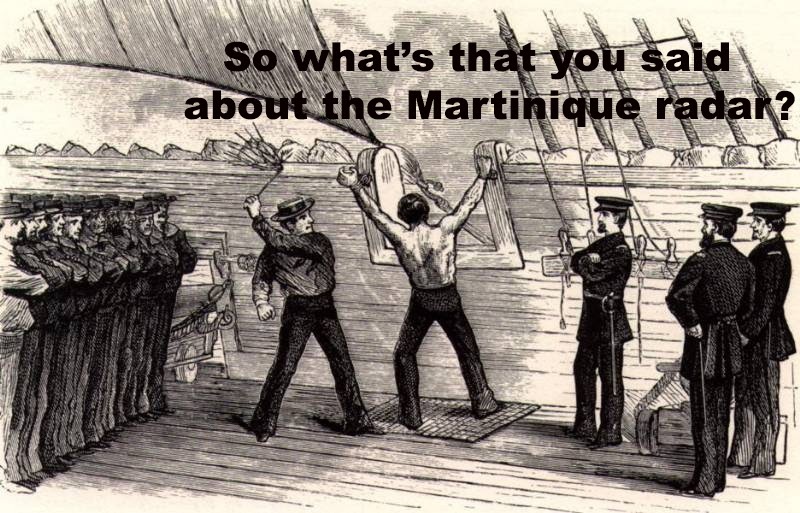 I know, it's the French! Down with the French! It's the rain! 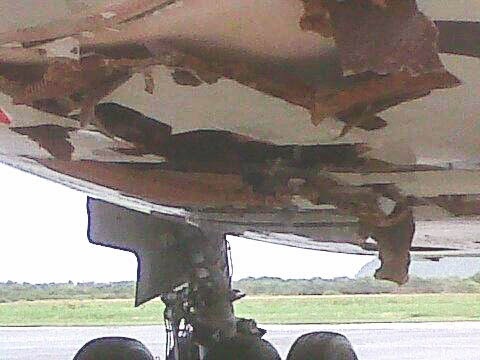 Sometime on Christmas eve a Virgin Atlantic Airbus 330 flight VS-98 from Trinidad to St. Lucia was involved in an 'incident' upon landing. For some inexplicable reason (at least to me) this has been shrouded in an air of secrecy. I say secrecy because all other incidents at the airport at that time, flooding, closure, MET weather equipment being knocked offline, river flooding it's banks, were reported. There seems to have been a careful and deliberate omission of this incident from all news until December 28th., 2013, a full four days later! Was that Virgin airliner so small that it was somehow forgotten in the melee' at Hewanorra? Can you imagine that the first mention of this incident in the local press was actually a news report on DBS quoting information from a FOREIGN publication online! That's right nothing from the local press. The first story published in the international media was on December 26th at 6:17 PM, two days after! In the absence of any official information many versions of what transpired have come to light. The most that has come from local officials, as reported by DBS, is that SLASPA will issue a statement. Initial story is at The Aviation Herald. This story was even reported in a Polish publication DILAPOLITA, yet nothing from our local officials. Why is it that we always seem to have this unnecessary and mysterious need to keep issues of importance so secretive. Why do certain people see the need to be so viciez? I really wanna know. We have to thank our lucky stars this did not turn out to be a nightmare before Christmas. Multiple international agencies will be investigating this incident and no stone will be left unturned. 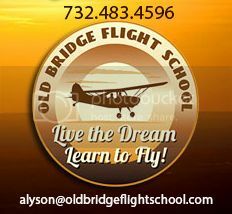 The FAA (Federal Aviation Administration) CAA (Civil Aviation Authority), ECCA (Eastern Caribbean Civil Aviation Authority), ICAO (International Civil Aviation Organization) will all be looking into this. The black boxes have already been removed from the aircraft and will indicate clearly what transpired in the minutes leading up to, during, and after the landing. A major question which springs to mind is where liability for this damage will rest. Who will foot the bill for the investigation, temporary replacement aircraft, hotel accommodations for delayed passengers and ripples throughout the system for missed flights, engineers inspection of damaged aircraft, and most of all who will ultimately foot the bill if this aircraft is deemed a write-off (as many in the aviation industry suggest is a possibility). Will it be SLASPA and by extension the government of St. Lucia, Virgin Airlines, or the insurance company. This aircraft is valued at US$216 million. Hewanorra International Airport is currently the lifeblood of St. Lucia. 80% of our GDP is earned through tourism, and a large percentage of that tourist dollar passes through Hewanorra. We MUST know what happens there! Unfortunately the sad reality is that nothing seems to have been learned from Hurricane Tomas. Almost three years to the day we have been no better in response than we were on that fateful night in 2010. What is clear to almost everyone is that NEMO was practically nonexistent during the early hours of this disaster to provide any appropriate guidance or response as they are required to do. Their responsibility as the emergency management organization was lackadaisical, at best. 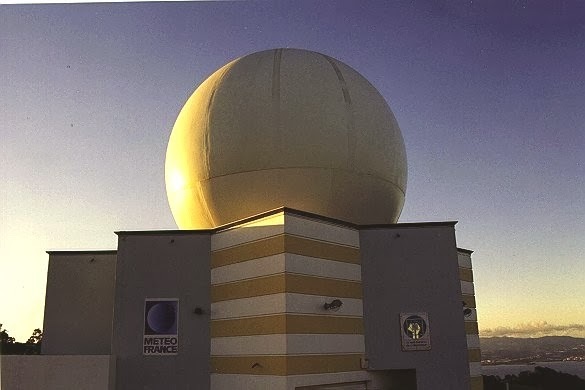 The MET office working in concert with NEMO appears, on summary investigation, to be sorely lacking in their procedures to recover from a failure in receiving data for weather forecasting from their primary source. Sadly, nothing seems to have been in place to verify whether this apparent failure was real or not. Something as simple as a telephone call would have rectified this within a few seconds. There must be a better system of conveying to the populace the severity of weather conditions. The current process of referring to vastly dissimilar weather conditions as "a chance for scattered thunderstorms and the potential for flooding in low lying areas" is just not good enough. It amounts to the story of the boy who cried wolf. 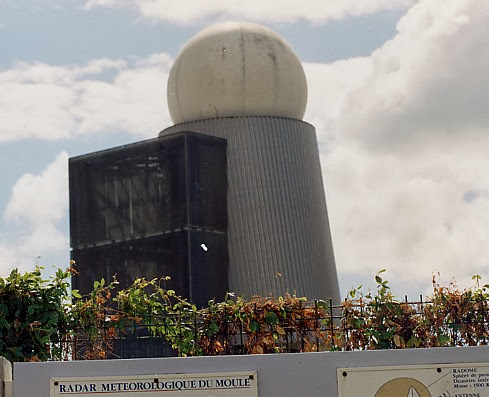 Reporting rainfall in inches instead of a blanket statement or adopting a coloured alert approach, like the French, is much more meaningful and effective in the long run. Regardless of how we look at this Christmas from hell, the performance of the MET office and NEMO was at least a failure of colossal proportions; gross incompetence! A paralysis of inaction. A failure which, whether directly or indirectly, resulted in the deaths of six St. Lucians and the loss of millions of dollars in property. All of this has occurred at a time when we can least afford ; at a time when we have not yet even fully recovered from Hurricane Tomas in 2010; and at a time when our economy is scraping bottom with hardly an indication of improving. A little Christmas joy and distraction was stolen from us all and will live on forever in our memories as the Santa Storm, Storm with no name, upper level trough, or whatever we choose to call it. This date, December 24th., 2013, will live on forever in the history books of St. Lucia as one of the most miserable Christmas eves of all time. It will share the books with Hurricanes Allen and Tomas, the torpedoing of the Lusitania in the Castries harbour by a German submarine during the Second World War, and of course the unforgettable Castries fire. We must be outraged and vow for this never to occur in St. Lucia again. Ever! Please see map below which I have created to give a more comprehensive view of where incidents occurred over the two days of the storm. Some locations are as accurate as possible but precise enough to reflect the location of occurrence. This is a work in progress as I enter more data. You can click the place names to the left which will 'fly' you to the location on the map. You can also zoom in and out and drag the map to view in more detail.